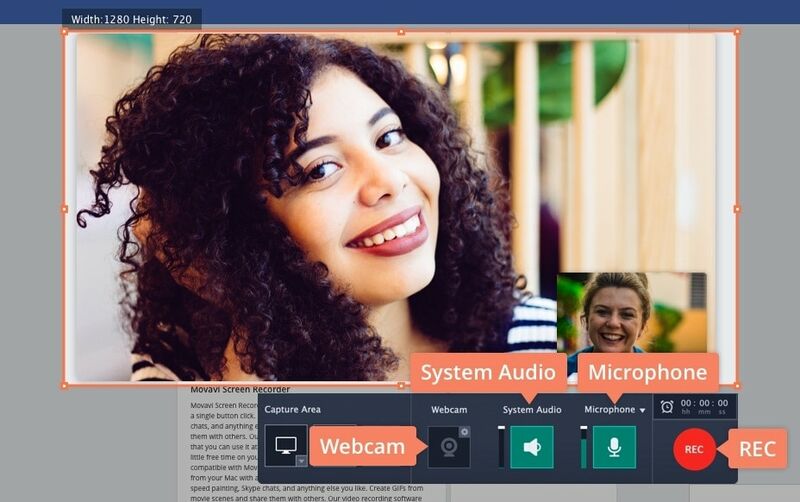 Let’s imagine you have an extremely important video chat on Facebook that you need to record and share with someone else. You start to look for a Facebook video call recorder but can’t find a specific program. How is it that no-one has come up with the idea of creating such an app? 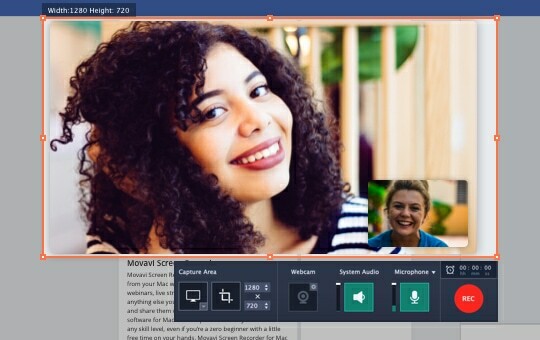 The truth is that there is no difference between Facebook recording and other messenger video call recorders. 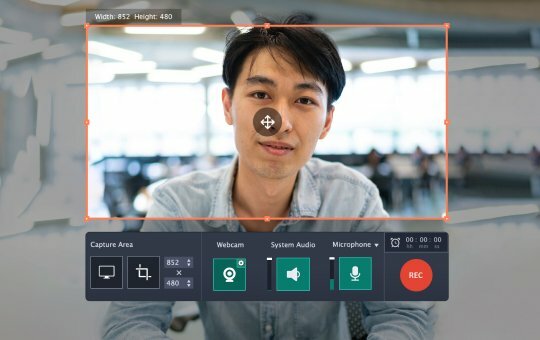 The majority of programs will work for any video call service. The only thing you should be aware of is the device you use for calling. 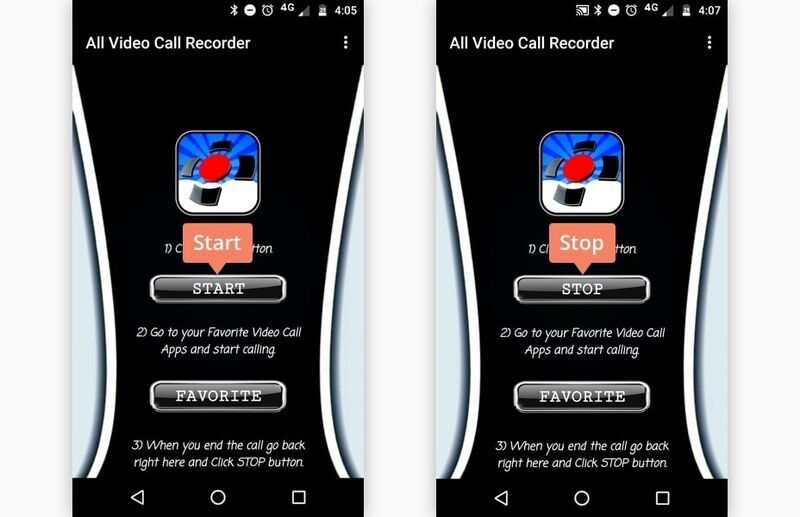 Below, you’ll learn about two ways to record a video call – on PC and on an Android phone. 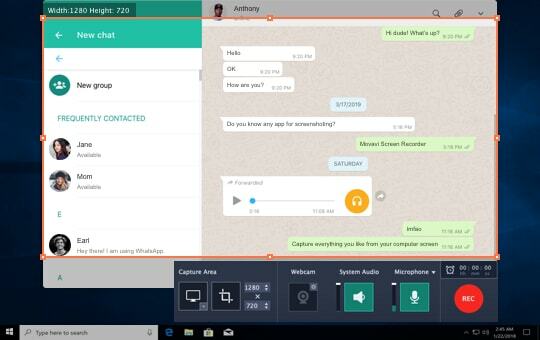 Let’s start with call recording on your PC. 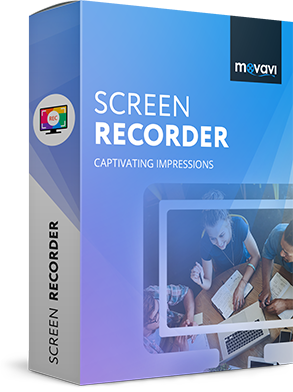 One of the easiest ways to make a recording is to use Movavi Screen Recorder. 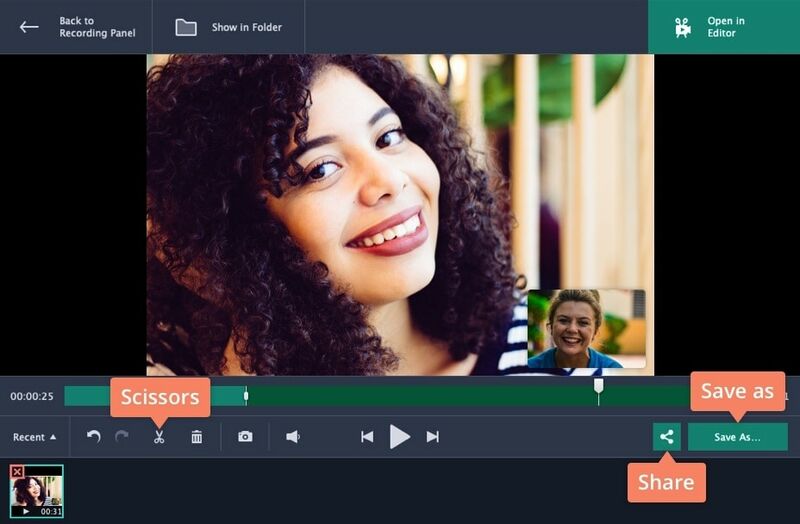 DownloadDownload the installation file and follow the onscreen instructions for how to install the Movavi video chat recorder. After launching the program, you’ll see a red frame that lets you determine the screen area to be captured. 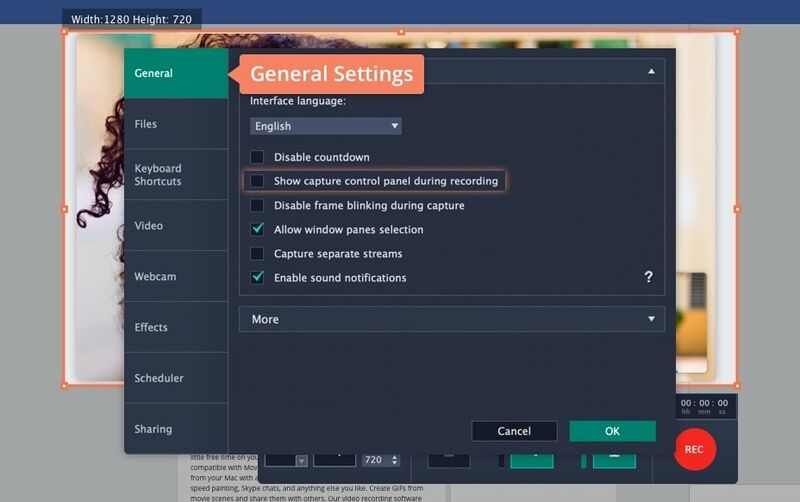 If you don’t want to record the whole screen, just reduce the size of the window with the cursor. You can also move the frame if your chat is not in the center of the screen. If you don’t want to see the capture control panel during the recording, go to the Preferences menu and deactivate that option in General Settings. Check out three particular icons – Webcam, System Audio and Microphone – they should be highlighted in green. If they’re not, click on them to activate video and audio recording. Ready to start recording? Press the big red REC button. To pause or stop the process, use the icons in the bottom right corner of the recording window or these hotkeys: F9 and F10 for Windows and ⌥ ⌘ 1 and ⌥ ⌘ 2 for Mac. By the way, you can turn off sound recording at any time by clicking on the System Audio icon. If you want to exclude your own voice from the recording but still save the voice of your friend, just disable the Microphone icon. If you’re satisfied with the result, you can save the recording without changes, but keep in mind that you can shorten the video or cut out unnecessary parts by using the Scissors tool. You can also go back to the editing later if you don’t have time to do it right now. Once you’re ready to save the result, press the Save As button, choose the appropriate format, and click Save. Click the Share icon if you’d like to upload the recording to the Movavi Cloud or to YouTube. When the upload is complete, you can delete the video from the computer to reclaim the disk space. How to record WhatsApp video calls? How to record Google Hangout calls? One of the best-known video chat recorders for Android is All Video Call Recorder. You’ll almost certainly have come across this app for Android if you’ve been exploring mobile phone recorders. You can decide whether you want to use it from the information below. Find the app in the Play Market and install it on your phone. Launch the recorder and press the Start button. You don’t need to adjust any settings. All you need to do is to start the conversation via one of messengers – WhatsApp, Skype, Facebook, etc. Whilst you’re chatting, the call recorder will be working. When the call is finished, you’ll need to open the app again and click the Stop button. The recorder doesn’t have automatic saving for your call recordings, so make sure you saved the recording to the gallery on your phone. All Video Call Recorder only supports .mp4 format. 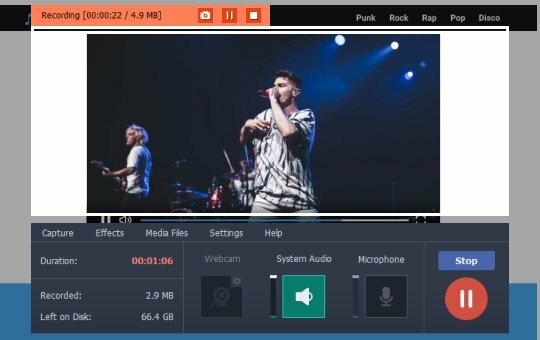 If you need to have the recording in another format, you can convert it later.